Mani Mamallan – Electronic Payment And Services Pvt. Ltd. Founder, Chairman & Managing Director of Electronic Payment and Services (P) Ltd., is well known for his in-depth knowledge, innovation and ingenuity in the retail technology banking space, including the microfinance domain. 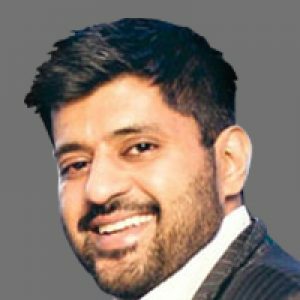 Mani is the first Indian to be nominated as an International ATM Industry Champion in April 2016 by the global ATM Industry Association (ATMIA) with over 3600 members in 60 countries. 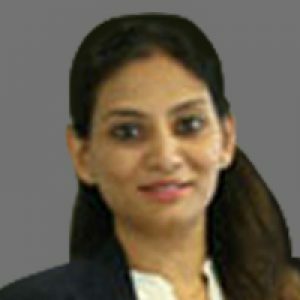 With Mani spearheading the organization, EPS is on the Regional Board (India chapter) of the global ATM Industry Association (ATMIA) and an active member of Confederation of Indian Industry (CII), Payments Council of India (PCI), Internet and Mobile Association of India (IAMAI), as well as an advisor on the National Advisory Committee (NAC) of IBEX INDIA. 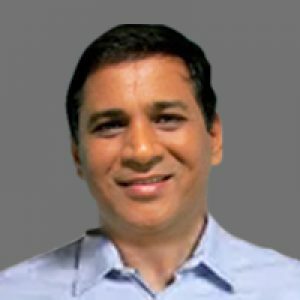 With over three decades of experience in Banking, Organization Development, Payment Systems and ATM Outsourcing & Shared Networks, Mani is known as The Architect behind Indian ATM Systems and was honored with the Entrepreneur of the Year 2015 award by Silicon India in December 2015. 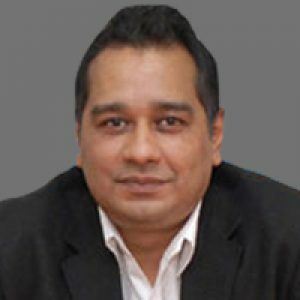 He is a regular contributor to the media and has been part of numerous forums, seminars and conferences on the ATM & Payment Systems industry in India. Mani is highly renowned for his business acumen, strategy and vision among peers and professionals in the banking community across India. 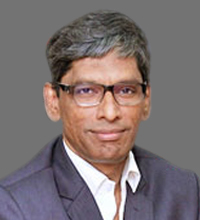 Erstwhile, as the Chief Marketing Officer (CMO) at C-Edge Technologies Limited, a joint venture between Tata Consultancy Services Ltd. (TCS) and State Bank of India (SBI), he was responsible for conceptualizing the implementation of a revolutionary transaction based ‘ATM Outsourcing Model’ which led to the Ministry of Finance initiated Brown Label ATMs in India. 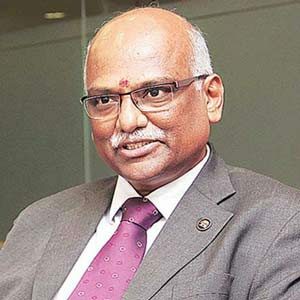 As the former Chief Operating Officer (COO) of India Switch Company (ISC), Mani was highly instrumental in initiating Swadhan in 1997, the first shared payment network in India promoted by Indian Banks’ Association (IBA) for their member banks.